» view the Chesapeake 17 materials list and order a la carte! 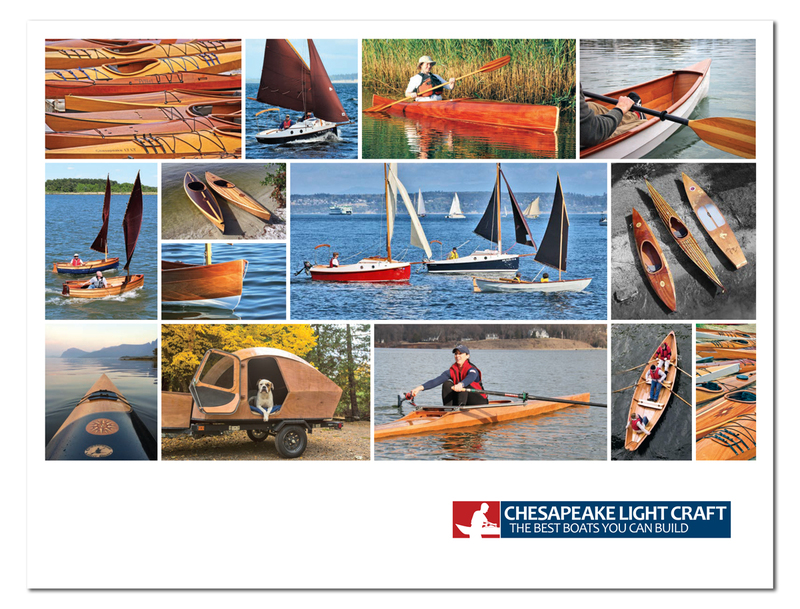 The Chesapeake 17TM is one of our most popular kits, with over a thousand built. Its handling qualities and speed combined with a large cockpit and voluminous stowage make it one of the most capable touring boats around. See what Canoe & Kayak magazine said when they reviewed the Chesapeake 17TM. And check out this Chesapeake 17 expedition in Canada. You need lots of extra legroom, knee room, and foot room.